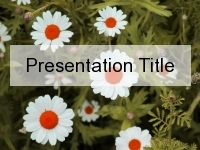 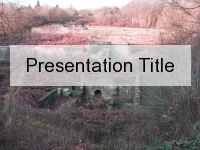 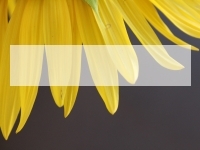 This free PowerPoint template has a rather gloomy feel to it. 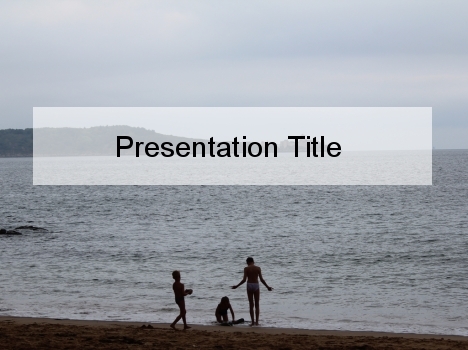 It shows the ocean on a stormy day. 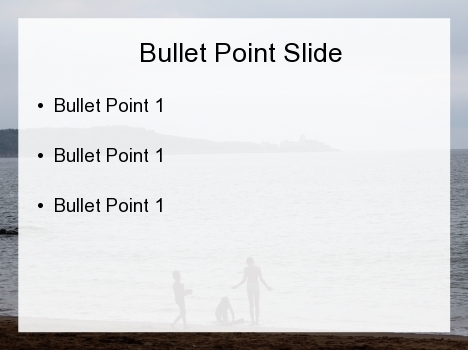 It also shows three children playing a game at the water’s edge, having fun despite the weather. 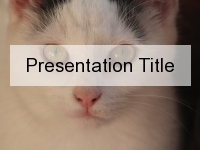 You could use this template to talk about early childhood studies, education or child psychology. 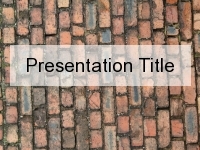 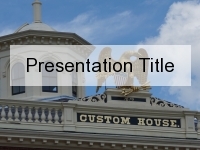 If you have downloaded this PowerPoint template, please let us know what you used it for in the comments box below.